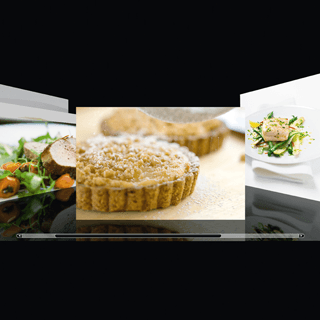 The Jet Menu offers pre-programmed settings for rapid preparation of frozen ready-made food. Just select the food type, enter the weight and your microwave will do the rest. 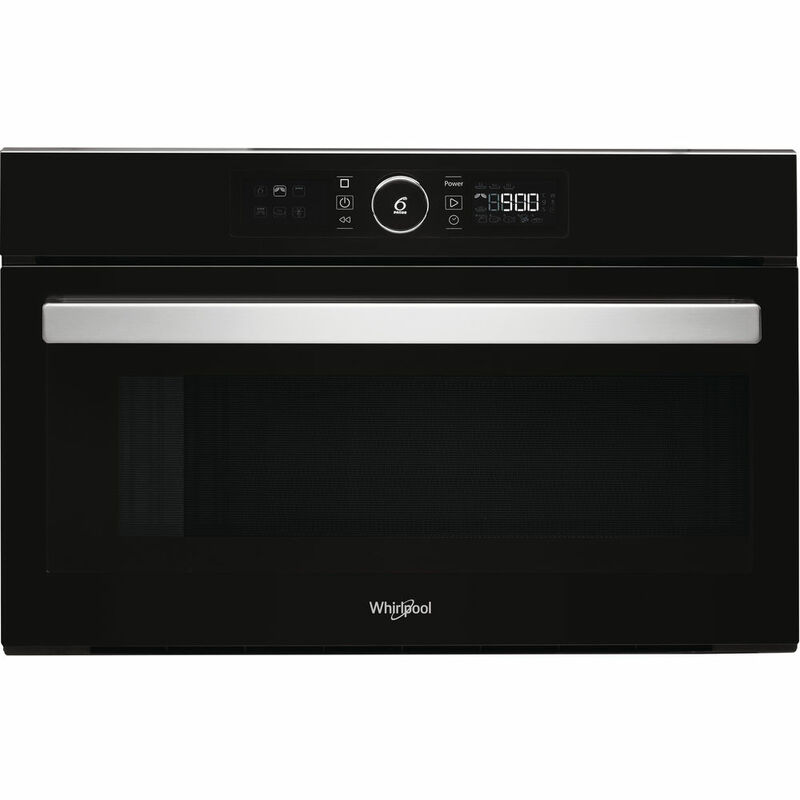 This Whirlpool Microwave offers an outstanding 31-litre capacity, ensuring you'll never run out of space to explore new recipes. 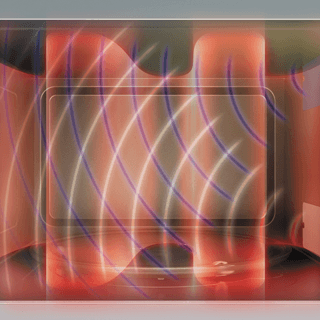 This Whirlpool built in Microwave Oven features: outstanding cavity size. Grill function. Black color. Crisp function, for unbeatably crisp quiches, pizzas and pies. 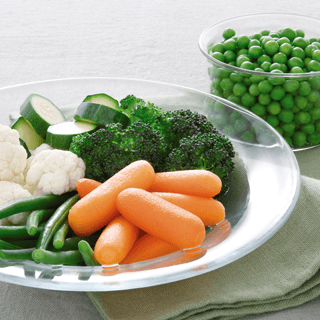 Jet Defrost function for exceptionally fast and even defrosting.